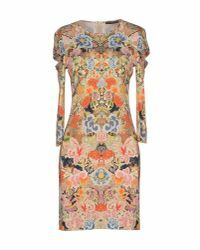 See more Alexander McQueen Casual and day dresses. We check over 450 stores daily and we last saw this product for $412 at YOOX. 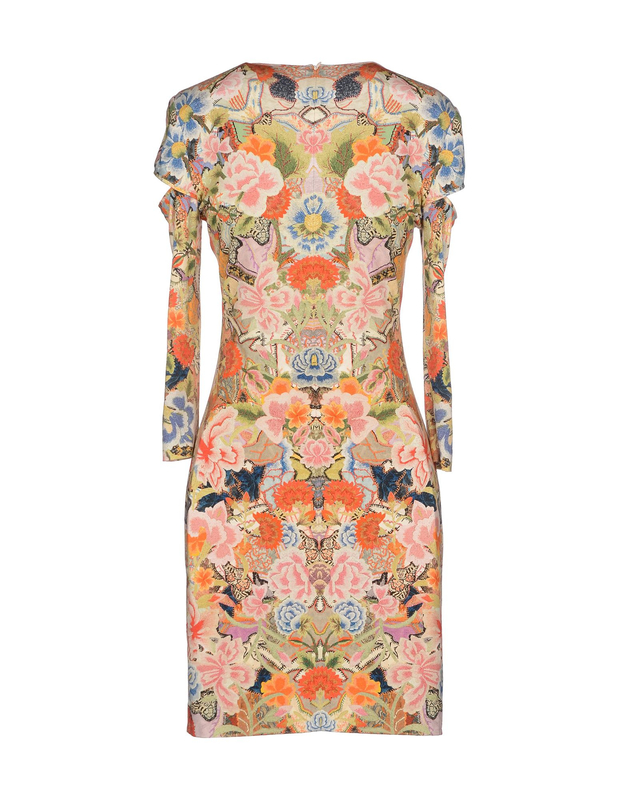 Exude pure glamour in this fitted floral-print dress from Alexander McQueen. 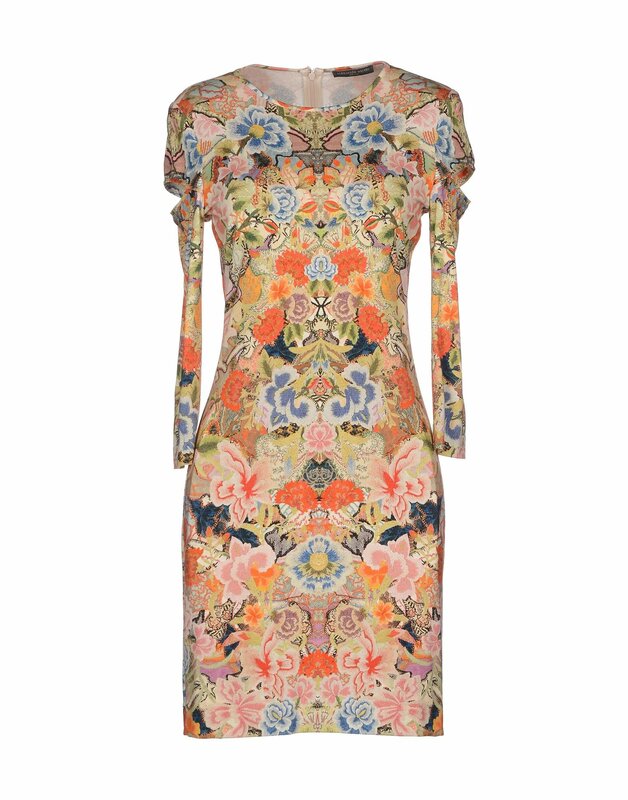 Constructed from stretch-jersey, this multicolored piece has a round neck and three-quarter length sleeves. 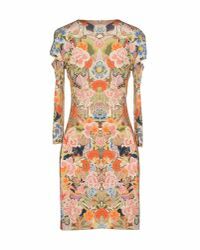 Finished with a zip-up back fastening, wear yours with over-the-knee boots and a box clutch for a contemporary take on a classic style.